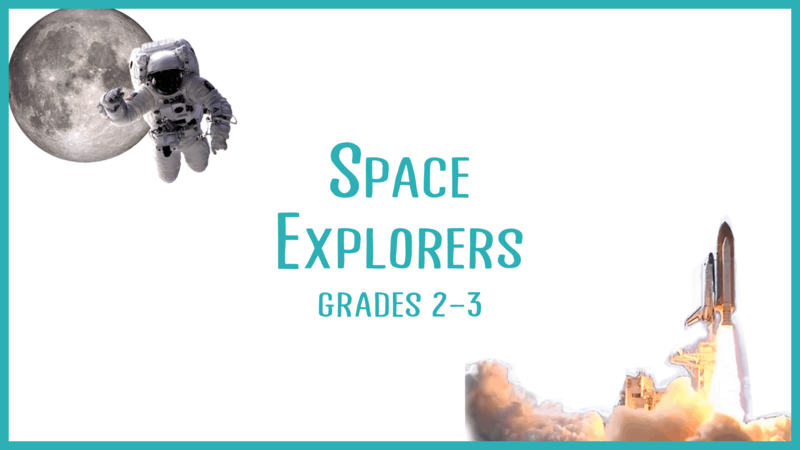 Seriously, what’s cooler than space exploration? That’s right. Nothing. 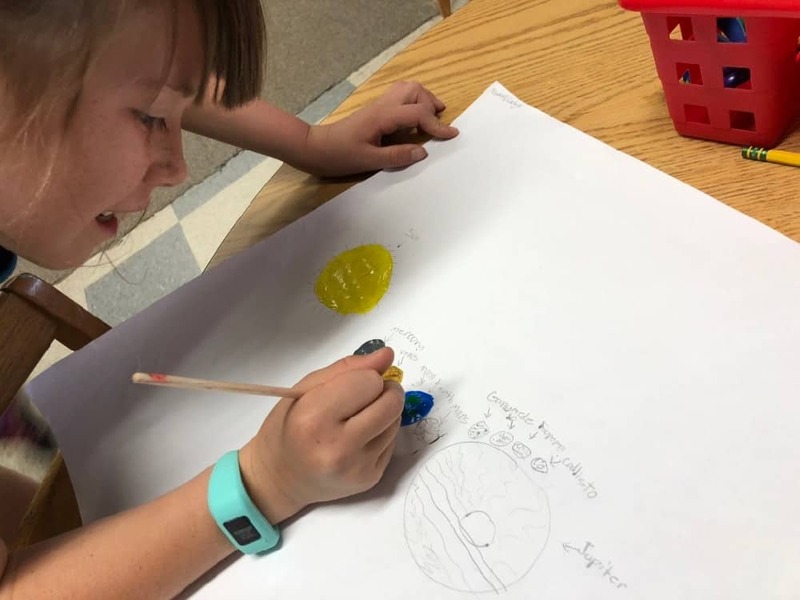 In this class we will learn all about our solar system, including important history and recent discoveries! 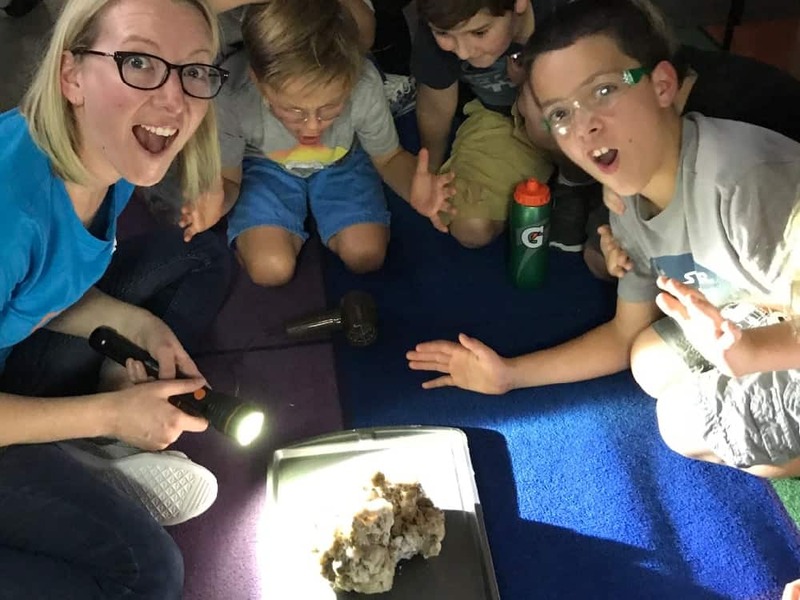 We will experiment with the forces that shape our universe, build and test squeeze rockets, make a comet, and touch real meteorites as we explore and discover space.